Wow check out this price reduction, over $50,000. 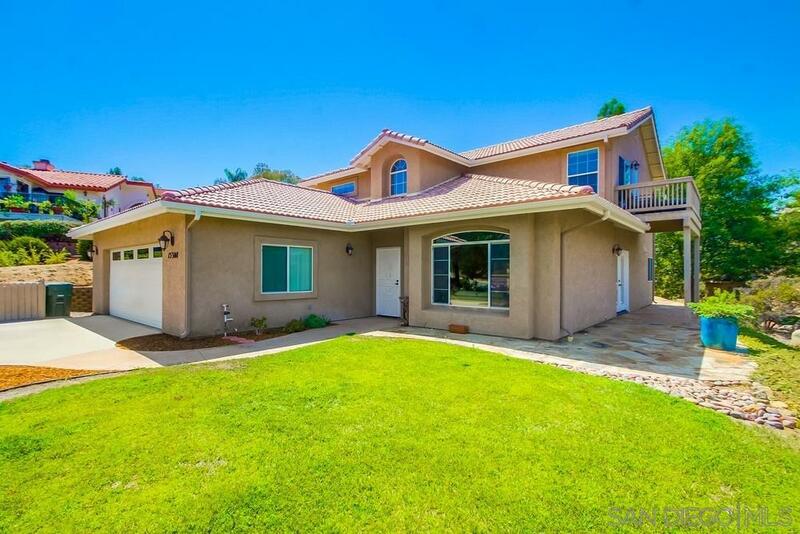 Sellers are downsizing form the wonderful 4 bedroom 3 bath home. Yes there is a full bedroom and bathroom downstairs with a slider to a private patio as well as a walk in closet. If your looking for views this home has them. This home just had paint refreshed in August along with new carpet. Just this week owners replaced the microwave. This home is move in ready and looking for its new owner. Don't miss this one call today to set your appointment.